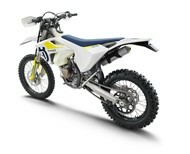 Ultra light and compact, this closed-course competition bike is the ideal springboard into the enduro world. 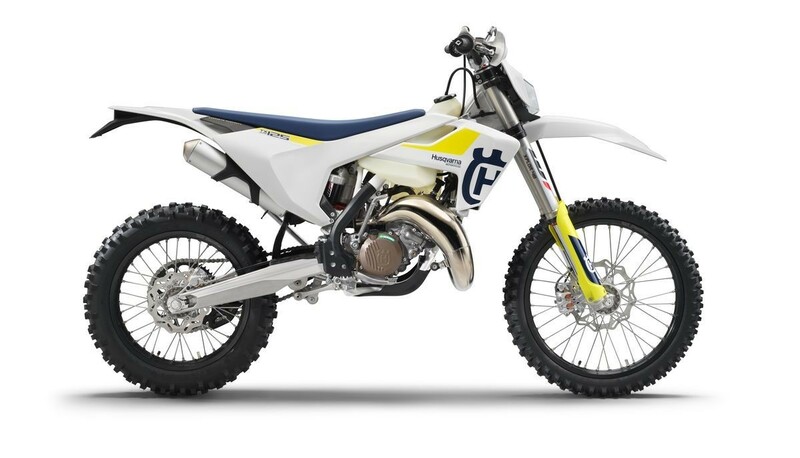 The TX 125 features the latest in 2-stroke engine technology focusing on the ideal mass-centralisation for effortless ride-ability and minimal rider fatigue. 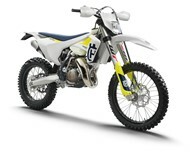 The TX 125 wears the same distinctive and progressive bodywork that adorns the entire range, along with a state-of-the-art chassis, swingarm and suspension. ortless ride-ability and minimal rider fatigue. The TX 125 wears the same distinctive and progressive bodywork that adorns the entire range, along with a state-of-the-art chassis, swingarm and suspension. Weight without fuel approx. : 203.26 lb.